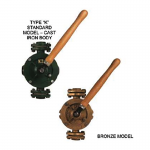 The Sigma range of Semi-Rotary Hand Pumps are suitable to handle liquids such as water, petrol, diesel, paraffin, alcohol, light chemical solutions and are the only hand pumps safe for use with very hot liquids, up to 80 C (176 F). 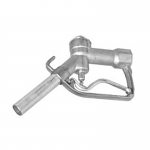 The Sigma Semi-Rotary Hand Pumps are used in a variety of industries including agriculture, petro-chemical, construction, and are used by diesel engine manufacturers. 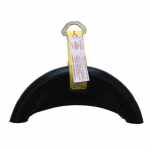 Our Australian made Treacle Gates are constructed out of cast-iron with a precision fitted brass spring loaded slide, provision for padlocking and is ideal for high viscosity fluids being dispensed out of a drum. 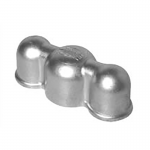 The range of Farm Tank Fittings include low pressure trigger nozzles, filters, valves and vents. 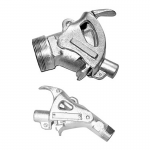 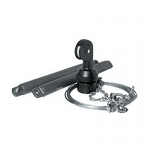 As part of our broad product range we also stock an automatic truck stop nozzle along with different size swivels and safe breaks from the Husky range of fueling products.